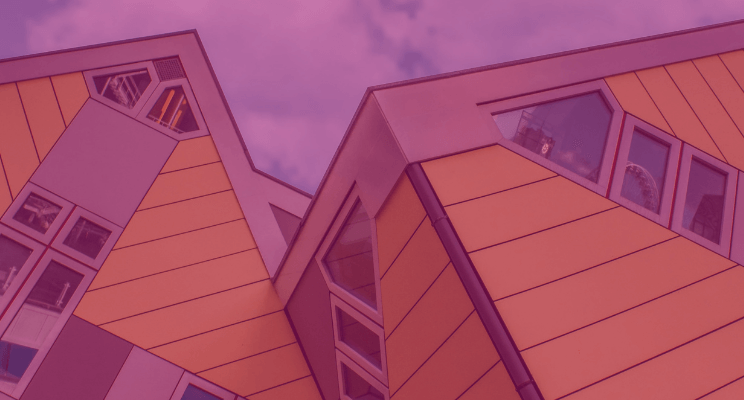 In recent years, modern building maintenance has been significantly improved by the delivery of more advanced building plans for use following construction. This is particularly apparent where BIM (Building Information Modelling) is being used by the construction community. This article will not focus on the controversy surrounding BIM’s expanding definition (BIM washing) or how BIM is more of a process than a technology — both of which you can learn more about here. Rather, we are simply going to look at the two particular aspects of BIM technology that have the largest impact on post-construction maintenance — 3D modelling and included functional information (often called BIM objects) that cover asset maintenance history, operational costs, replacement costs and more. These two features are relatively undisputed aspects of BIM. But, like with all traditional thinking about BIM, they are characteristics that are developed during the planning and design phases of a project, and simply follow a structure throughout its lifespan. We want to look at the power of these features, and the evolving point cloud and reality capture technology that is delivering managers of older structures access to this type of modern visibility. Construction costs account for just 10%-20% of an average structure’s overall expense. The rest is incurred by maintenance and ongoing operations. Transparency throughout every aspect of a structure’s life cycle is critical to keeping the running cost and environmental impact low. The first benefit that BIM delivers to improve this process is a clear and intuitive method for the viewing of structural and asset information. Even design professionals struggle to read the varying schematics used by architects, engineers, and builders. 3D models make this simpler. Information can be searched, viewed and processed in greater detail and better accuracy without a huge learning curve. Digital representations can empower the whole workforce, not just managers. Access to the central storage of information makes everything about a building or facility easier to understand. This information can be used to onboard new staff, allowing them to explore and familiarise themselves with a building. Models can be used to identify areas of concern such as incidents or dangers, and direct repair teams during a crisis or track ongoing maintenance and operational tasks. This type of digital platform provides the visibility needed to deploy predictive maintenance technologies and processes such as airborne sound analysis, thermal video analysis and x-ray cameras. This allows for a much more efficient approach to maintenance that is cutting costs and improving operations. But, its deployment requires the digital visibility presented by 3D models to be undertaken effectively. Those already empowered by BIM are faced with just a single step to apply these cutting-edge techniques. Managers of older structures need to figure out how to jump into the digital world of the 21st century before they can even consider the possibilities. That is where point clouds come in. Since the 1990s, terrestrial laser scanners and LiDAR techniques have delivered the previously unimaginable ability to map 3D space in exacting detail. Information about a physical environment is collected in millions of points, creating a ‘cloud’ that collectively portrays measurements, distances and dimensions with enough detail to replicate the environment. The technology has progressed rapidly, and now offers the type of clarity that as-built BIM schematics provide. Building managers can commission point cloud surveys to scan a structure and create a post hoc BIM wherever it is needed. This utilisation of scanning technology to take a snapshot of 3D physical space and import it into modelling software for the purposes of cataloguing a structure has come to be known as scan-to-BIM. Scan-to-BIM is used in construction as well. But, it has the most dramatic effect in enabling building managers of older structures to create the digital blueprints needed to host modern maintenance procedures and gain the visibility that is afforded in modern facilities. 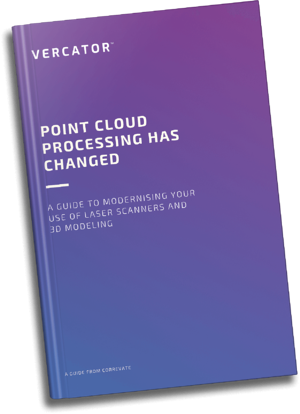 Point clouds are an equalising force when deployed to update the capabilities of building management. Since point clouds have been around for nearly three decades, and digital models even longer, one might wonder why every building is not yet equipped with a detailed digital schematic. Part of the answer has to do with the more recent changes in maintenance possibilities, and the commonality of including functional asset information within digital plans. More importantly, however, has been the historical inaccessibility of point cloud technology. Commissioning a point cloud survey is not cheap. Scanners are expensive. Moreover, the process is time-consuming and needs to be overseen by skilled survey professionals. One of the most time-consuming aspects of creating a point cloud survey is ‘registering’ and combining the many different scans needed to gain the necessary scene coverage. This is either done using artificial field targets or software that matches and aligns adjacent scans using natural features. Both answers have historically been slow. But, recently, advances in vector-based and multistage registration software is delivering the ability to register scans without targets and without any lengthy in-office review procedures. Scans can be queued up for ‘hands-off’ processing in a procedure that is accelerated by as much as 80%. The application of this technology is delivering access to significantly cheaper point cloud surveys and finally enabling the use of scan-to-BIM technology in a wide array of circumstances. 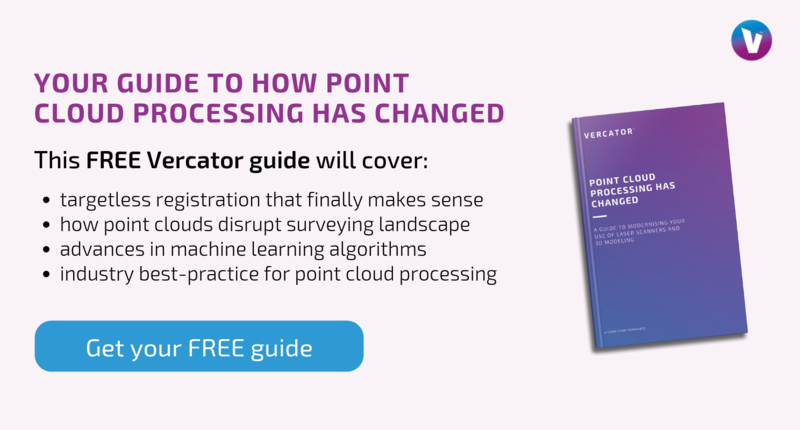 Point cloud technology is a far cry from what was used in previous years, not least because it has become more affordable and accessible than ever before. However, despite the rapid developments, it will still take years for these new methods to become universal across the surveying industry. That, however, should not prevent building managers from capitalising on the truly incredible possibilities. It simply means being aware of the technological possibilities and looking for partners who are accessing them. When commissioning a survey, you need to look for surveyors and professionals who are using technology that will allow them to deliver the best value for money. Like no other time before, there is a gap widening within the industry that means that those in ‘the know’ about BIM technologies and its associated advantages are presented with possibilities that are unavailable to others. Without winning relationships, building managers are stuck in the past. Digital technology is the key to opening the door to modern facility maintenance techniques. Point clouds deliver that wherever it is needed. There is no longer a need to be restricted by the design techniques available and used in planning. Why wait for tomorrow when the benefits of a changing technological landscape can be felt today? Scan-to-BIM and point clouds deliver that. Advances in point cloud processing make that technology accessible.